Looking for private in-home or in-studio Flute lessons? Our Valencia teachers are ready to get you started. Find your teacher today! Nothing else tingles the spine like a beautifully executed masterwork performed by an excellent flutist. I have been lucky enough to have been trained by some of the world's most renowned flute performers and teachers, and love to pass on their and my own knowledge to new generations of flute players. 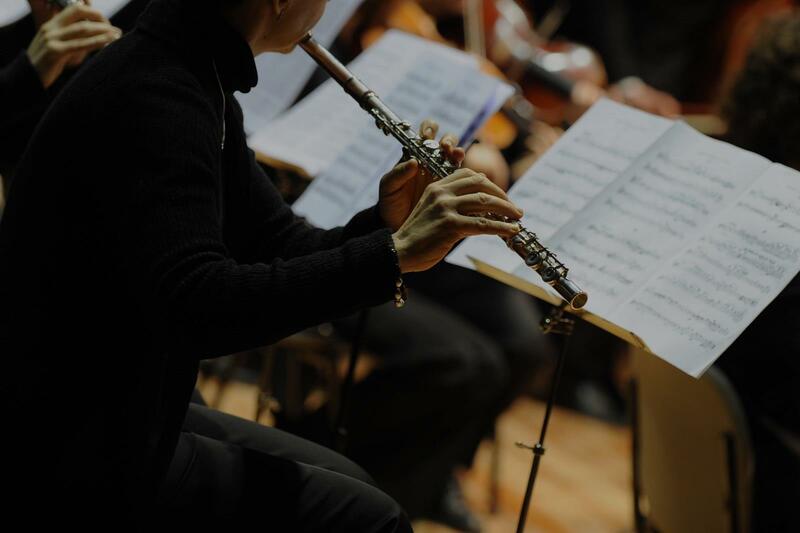 I will help bring out the best in every flutist, from a raw beginner, to the most advanced music major student seeking to improve their skills. 20 minute lessons are for children aged 5 and younger only, please. 5+ years working with and teaching people of all ages in a public school setting as well as privately. Lessons are tailored to the specific needs of each student. Able to teach music theory, classical flute technique, and jazz. My goal is to help each student develop a lifelong love for music. I have 5 years experience teaching students in a public school setting from age 5 through high school. I graduated from CSUS with a Specialized degree in Flute performance. Also, while I was at CSUS I developed a love for jazz as well as classical music performing in various groups and eventually making my way to Carnegie Hall performing with the CSUS Wind Ensemble for the New York Wind Band Festival. Additionally, I have 3+ years experience working with special needs students in a public school setting using music to enrich their educational experience and learning environment. I have played professionally for churches as well as Christian Rock bands and have played in jazz bands as well. derful time developing a lifelong love for music!